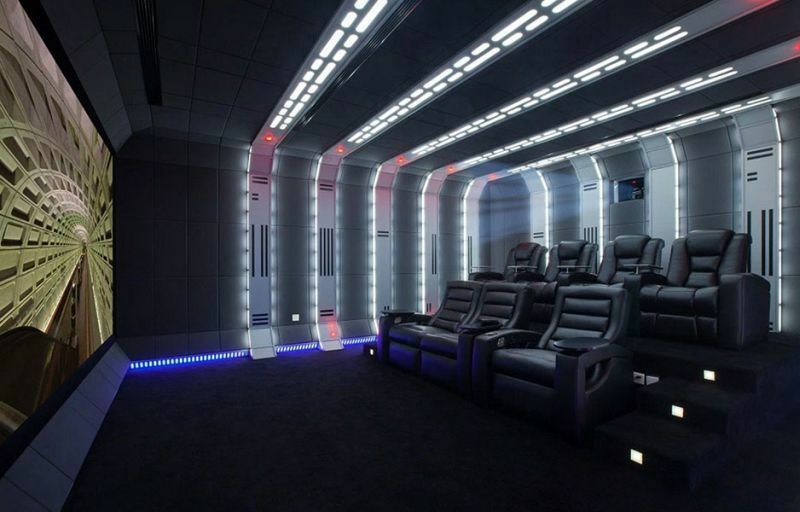 These experiential cinema innovations range from interactive children's theaters to in-flight film premieres. While examples like 'Vjunior' -- a kid-friendly immersive theater concept by Village Cinemas Australia and Mattel -- combine physical play and digital entertainment, United Airlines' recent partnership with Tribeca Film Festival surprised travelers with an exclusive screening while on board an airplane. Other standouts to take note of include a live action film experience inspired by Simpsons creator Matt Groening's widely popular Futurama cartoon. 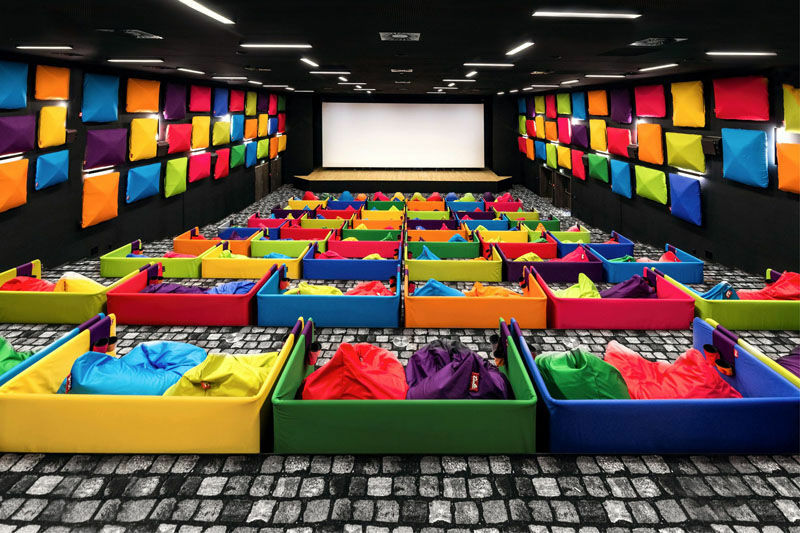 Additionally, designer Michal Stasko's playful cinema concept in Slovakia is another favorite and aims to replace stiff seating with colorful bean bags and matching wall panels. A Disney-themed aircraft inspired by the studio's recent Moana release rounds off this list and takes film promotion to new heights by targeting those traveling aboard Hawaiian Airlines.